Lead writer Chaitanya Kale accepts the Light Metals Division Magnesium Technology Award at the 147th Annual TMS Meeting for Best Student Paper. Photo courtesy of Chaitanya Kale. MultiPhysics Lab graduate students win Best Student Paper for unique research on lightweight material behavior. 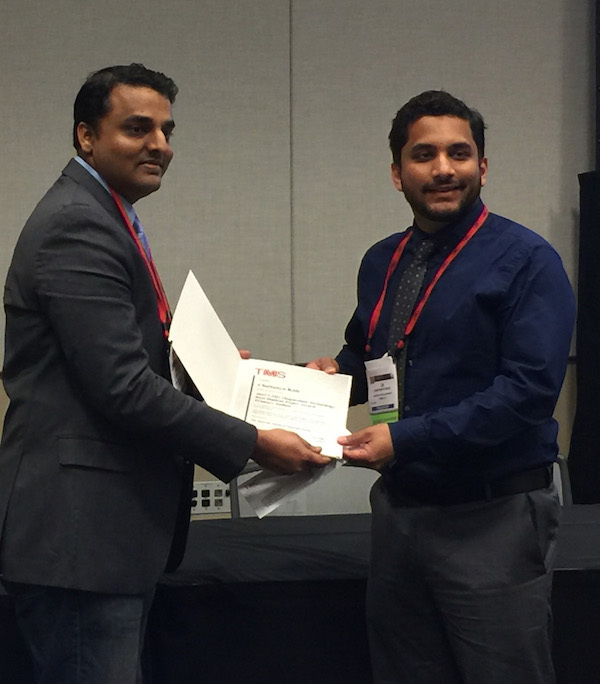 After nearly two and a half years of work, Chaitanya Kale accepted an award from The Minerals, Metals & Materials Society on behalf of himself, the MultiPhysics Lab at Arizona State University and its contributors. 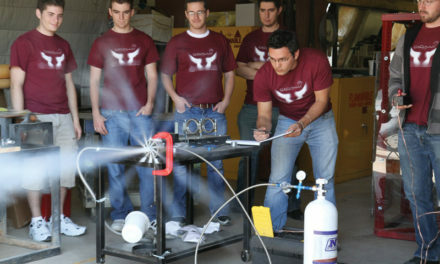 The lab had worked with collaborators across the country to identify unique mechanical behavior in an advanced lightweight material. Back in 2015, Kale, a materials science and engineering doctorate student, began working on the paper, “Dynamic Behavior of an AZ31 Alloy under Varying Strain Rates and Stress Triaxialities.” Under the guidance of associate professor of mechanical engineering Kiran Solanki, Kale focused on studying impact loading behavior of a lightweight magnesium alloy. “We did some high-strain-rate mechanical testing in the lab to find out what exactly goes on when a material is impacted, in a manner that simulates a car crash event,” Kale said. This specific type of magnesium alloy, AZ31, is an up-and-coming alloy, popular because of its low mass to density and good mechanical properties. In the future, researchers believe this alloy has the potential to replace aluminum and steel in automotive and aeronautical applications. For example, the lighter a plane or car, the less fuel that would be required per trip. However, before this idea becomes a reality, researchers must know the stress-strain rates of the material to understand how it will react to conditions it could experience in real-world applications. Very few labs have the capabilities to perform high-rate loadings which is an important part of mechanical characterization. 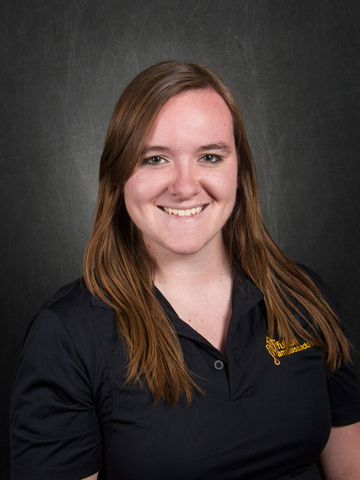 “Only our lab has such experimental capability at ASU – and the experiments we performed are limited to that experimental capability,” Kale said. As part of his work within the MultiPhysics Lab, Kale had access to a wide range of facilities and connections to students and professionals to collaborate in the research. 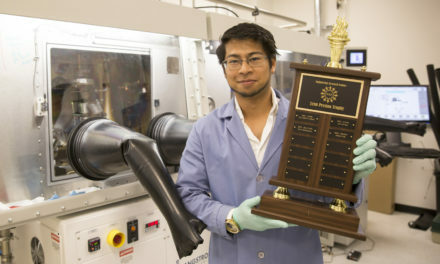 At the University of California, Suveen Mathaudhu, assistant professor of mechanical engineering and materials science and engineering, provided the starting materials for the experiments. When it came time to step into the lab, Scott Turnage, an ASU senior doctoral student at the time, trained Kale on the experimental setup. Once the information was collected, Mansa Rajagopalan, recent ASU alumnus, helped Kale analyze the data and its different characterizations. Meanwhile on the East Coast, Chad Hornbuckle and Kristopher Darling of the United States Army Research Laboratory served as collaborators on the project, performing a small set of experiments that were beyond the scope of ASU’s advanced laboratory. EBSD is used alongside a scanning electron microscope to take observation to a more specific level to determine characteristics like local texture and grain orientations, Kale explained. The finished paper provided new insights on the role of the stress-state of the AZ31 alloy’s behavior, which are critical for future exploration of the alloy. These findings were published in The Minerals, Metals & Materials Society conference proceedings in early 2017. TMS is a professional society that connects active professionals across minerals, metals and materials sectors. This was Kale’s first year as a member of the association and his first paper published in a conference proceeding. In March 2017, Kale traveled to San Diego, California, to present a talk based on his conference paper. “The judges look for creativity, pushing the bounds of current understanding and an innovative aspect,” said Solanki, who has worked with Kale throughout the project. Additionally, the papers were evaluated for originality, content, the presentation’s use of visuals, conciseness and personalized explanation. The cutting-edge research performed and presented in the paper helped impress the judges. During the 147th Annual TMS Meeting in Phoenix in March 2018, Kale finally accepted the Light Metals Division Magnesium Technology Award for the Best Student Paper at the TMS Conference, with Solanki, Mathaudhu, Darling and Hornbuckle.